CLIENTE: ALTA TECNOLOGÍA EN LIMPIEZA S.A.C. PROYECTO: SUMINISTRO E IMPLEMENTACION DE CONTROL DE ASISTENCIA. 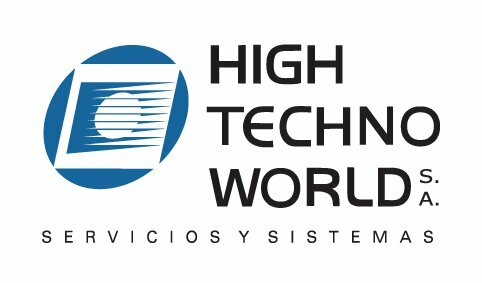 CLIENTE: HIGH TECHNO WORLD S.A.
PROYECTO: SUMINISTRO DE CÁMARAS DE SISTEMA DE VIDEOVIGILANCIA. 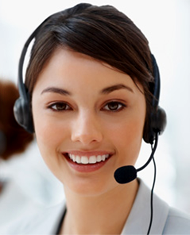 CLIENTE: PERU CARGO PROJECT E.I.R.L. DIRECCIÓN: AV. JOSE GALVEZ BARRENECHEA NRO. 592 INT. 501 URB. CORPAC – LIMA – SAN ISIDRO. PROYECTO: SUMINISTRO E IMPLEMENTACIÓN DE CENTRAL TELEFÓNICA. PROYECTO: SUMINISTRO E IMPLEMENTACION DE CONTROL DE ASISTENCIA / CÁMARAS DE SISTEMA DE VIDEOVIGILANCIA.